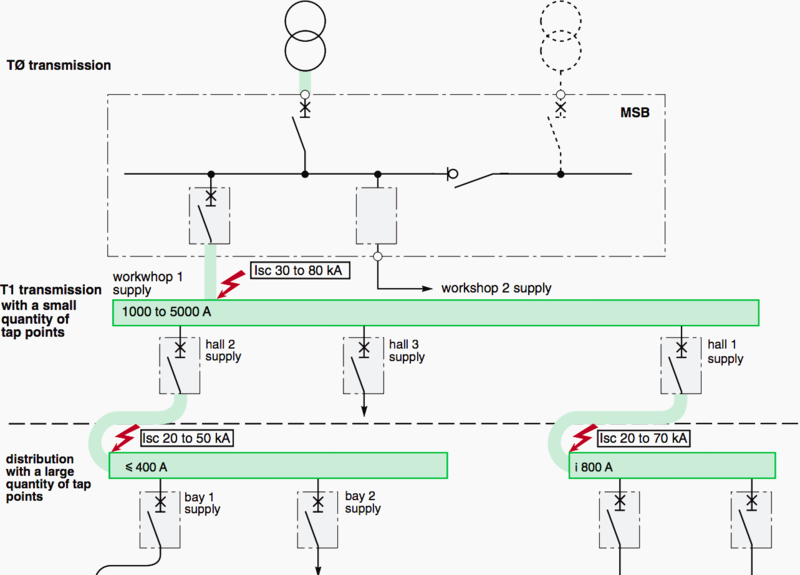 Design and production of a busbar distribution installation for industrial and commercial buildings must meet 3 main requirements: progressive upgradeability of the installation, simplicity and dependability. Busbar distribution ensures these requirements are fully met. “Flexibility” and “Adaptability” have become the key words in all commercial and industrial activities which need to quickly adapt to the market in order to: meet their customers’ needs and cope with rapid changes and fluctuations in demand. Quantity of goods to be produced or of services to be provided…. Quality: the level of quality of the products and associated services must be equivalent whatever the decisive parameters (short lead time, large quantity to be produced,…). This implies permanent adaptation of production means as production rates are stepped up after initial commissioning, and the process is completed by new machines. Busbar distribution, with its highly flexible design, fully covers these requirements. Easy to design: the study is feasible regardless of energy distribution and load layout. Choice of equipment is predetermined and optimized. Easy to install thanks to the factory-built concept. Easy maintenance (simple, rapid modifications). Dependability also guarantees an economic operating solution. 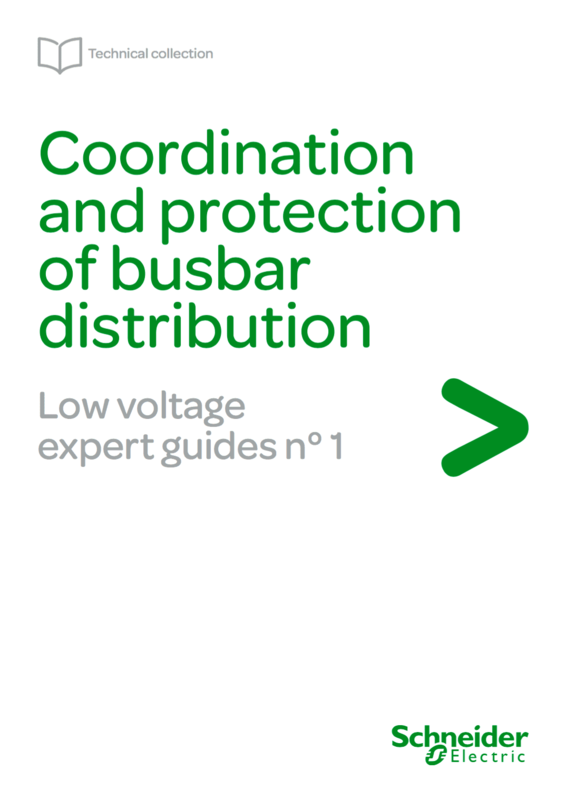 Busbar distribution fully meets these criteria. if it is possible can u help with short circuit calculations plz ? !